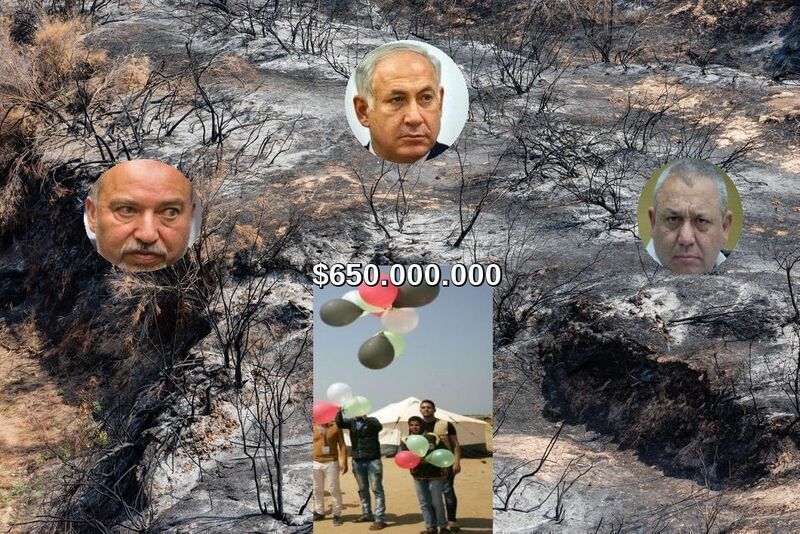 Hamas has burned to a cinder more than 35,000 dunams of flourishing Israeli land – half the area of Tel Aviv, the whole of Beersheba – since launching its “March of Return” on March 31. But if the Palestinian terrorist rulers of Gaza walk off with the $650m aid package the UN, Egypt and Qatar are offering for a long-range truce accord with Israel – applauded by Washington – they will win the biggest prize ever awarded a serial arsonist. From the perspective of Washington, arrangements are falling into place for Israel’s northern and Gaza fronts to settle down. Russia has taken direct charge of the Syrian borders with Israel,while the US, through the Russian UN mediator Nikolai Mladanov and Egypt, is gaining a remote handle on the Gaza-Israel imbroglio.